Skyline Meadows offers some of the best housing values in the Inland Northwest. With an abundance of craftsman charm, quality materials and features like cement hardboard siding and designer colors, you can see why so many have chosen this established neighborhood. 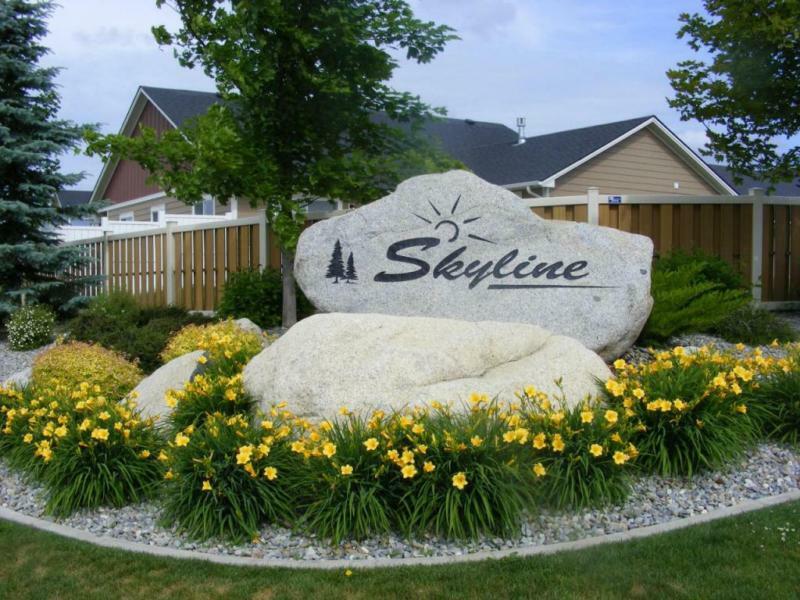 Skyline Meadows is one of the more popular developments in Rathdrum. 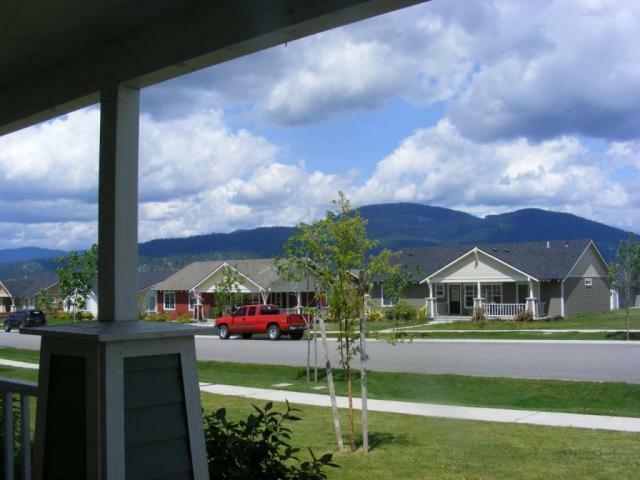 Located on the edge of the Rathdrum Prairie and surrounded by mountains, Rathdrum offers small-town living at its best. It is one of the oldest cities in North Idaho, and was recently named one of the 10 safest cities in the state. It affords its residents small-town charm and hospitality, yet is only minutes from big-city amenities. The award-winning Lakeland School district and easy access to Spokane, Post Falls and Coeur d'Alene make Skyline Meadows a desirable North Idaho community. Low classroom sizes and high test scores attract families to the area. Lots in Skyline Meadows are from 1/5 to 1/3 of an acre, and many accommodate a three-car garages and shops. The terrain is contoured, which adds to the natural feel of this neighborhood. HOA dues cover maintenance of the perimeter landscaping and split block perimeter fencing. CC&Rs are in place and enforced, which helps to protect the value of your home. You will find wide, paved streets, abundant greenbelts, and views of the surrounding mountains and prairie in Skyline Meadows. Rathdrum boasts a wide variety of recreational opportunities, including biking and walking trails, boating, fishing, and two 18-hole golf courses. There are a number of parks, including the newest, Majestic Park, which features softball fields, a pavilion with kitchen, and splash pads for the kids. There's even a dog park. Rathdrum is 15 minutes from Coeur d'Alene, 10 minutes from Post Falls, 20 minutes from the Spokane Valley Mall, and 45 minutes from the Spokane airport. In Skyline Meadows you're about a mile from restaurants, shopping, and all of the services that Rathdrum offers.